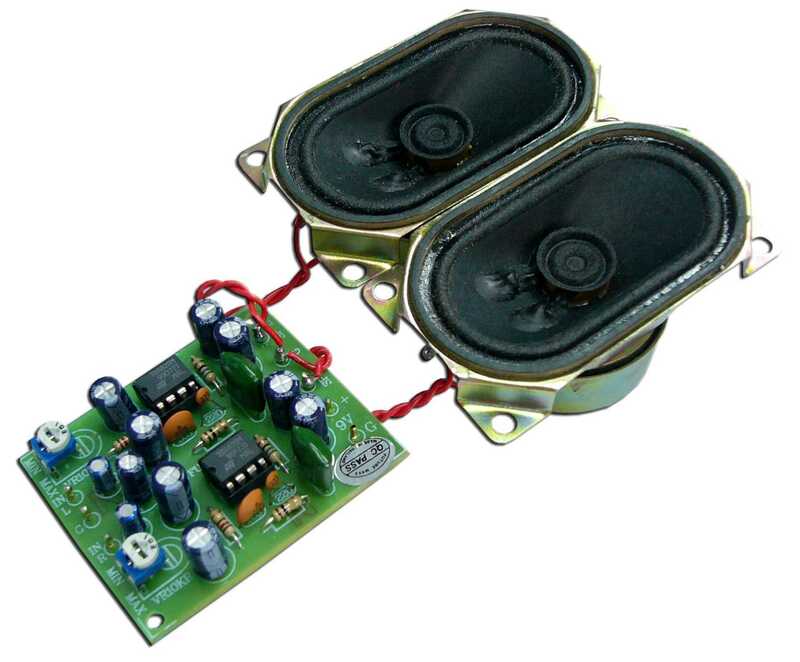 This power amplifier circuit is a small amplifying circuit suitable for sound signal amplifying. - power supply : 9- 12VDC. - adjust. level sound by trimmer potentiometer. - PCB dimensions : 2.22 x 1.89 inches.